Digital wealth manager Nutmeg has secured £45 million in funding in an investment round led by Wall Street giant Goldman Sachs. The British start-up will use the funds to invest in its products and features on its investment app, as it looks to expand in the UK and internationally. Since its launch seven years ago, Nutmeg has raised about £116 million from investors and manages more than £1.5 billion in assets on behalf of more than 64,000 customers. Nutmeg said it aims to bring affordable financial advice to customers via its investment platform whether they have £500 to invest or £50 million. Goldman Sachs’s principal strategic investments group led the latest funding round, along with Nutmeg’s existing investor Convoy, a Hong Kong-based financial advisory firm. Martin Stead, chief executive of Nutmeg, said the new investment marks the company’s transition “from start-up to scale-up” and it plans to launch in Hong Kong this year with Convoy. “We look forward to Goldman Sachs’ support and to exploring commercial collaboration opportunities that further accelerate our growth plans. 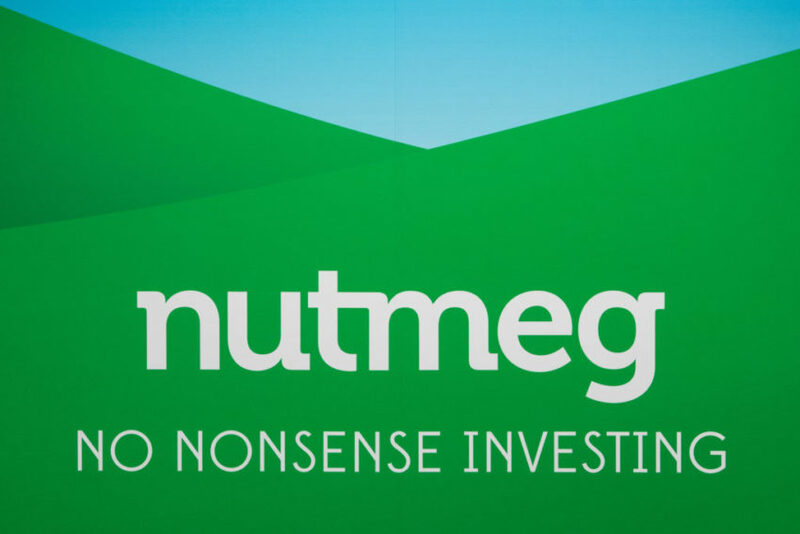 Rana Yared, partner at Goldman Sachs, who will be joining Nutmeg’s board, said Nutmeg is one of the fastest growing wealth managers in the UK and Goldman Sachs was excited to fuel further growth.